As you all know, Motorola is hosting press today in Chicago to show off new products (all would be hinted at in the image above). What has become clear throughout the day, though, is that we didn’t mention enough times that this isn’t a live streaming type of thing, it’s just a press gathering. In other words, it isn’t/wasn’t something that could be watched or live blogged. 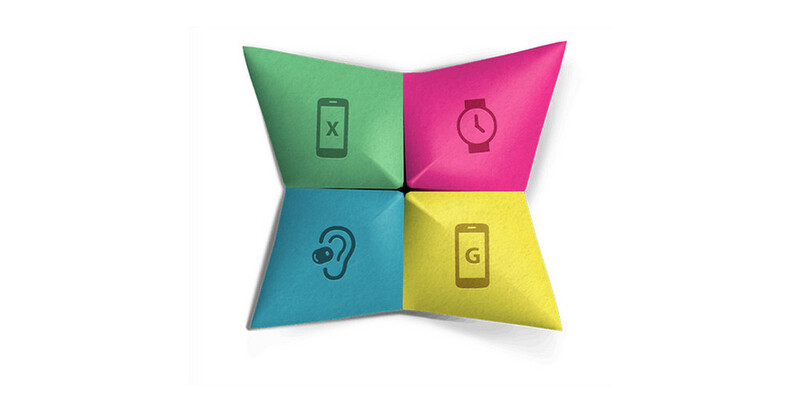 With that said, Motorola announced this afternoon on Twitter that you should get ready for an unveiling this evening, at 1AM Central, which is 2AM Eastern (11PM Pacific). Moto plans to “start unveiling the new portfolio of Moto products” at that time. They are also hosting a Q&A live stream tomorrow at 2:30PM Eastern (11:30AM Pacific) where they will show off the new goodies. That’s about all I can say, but there are plenty of items mentioned above that should tell you when to expect news. Hang with us! The live stream for tomorrow is embedded below.